Powerhire is a UK-based company with a proven expertise in the provision of power hire requirements on a multitude of projects from simple singe unit rental to full turnkey systems for the Healthcare, Retail and Financial markets as well as Data, Construction and Manufacturing sectors along with Film, TV, Events and Festivals. 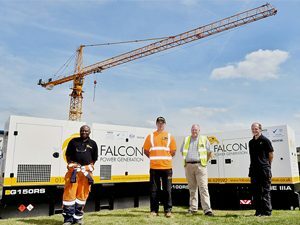 In December 2016 the company was involved in providing temporary rental power for an entertainment event – over a period of five weeks – staged by a production company in Finsbury, Islington, London. 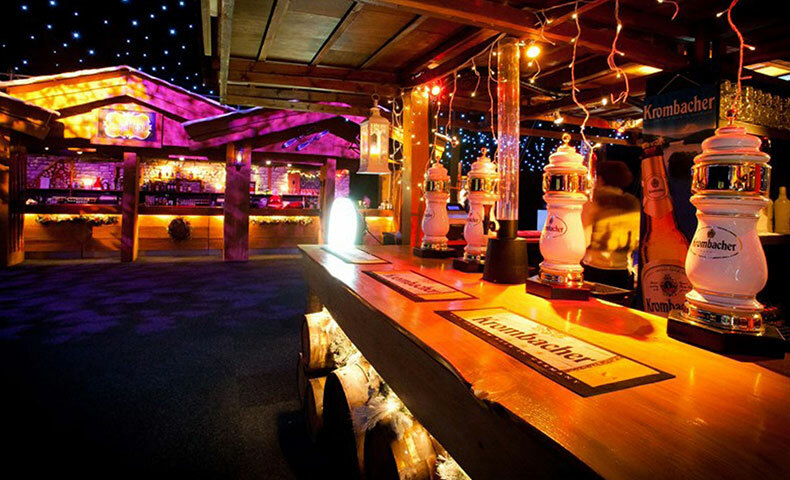 Thanks to Powerhire, a marquee was transformed into a stunning après venue with sound, lighting and technology to entertain corporate revellers with a truly authentic and magical Christmas event. The event would not only need power for our client’s creative technology but also for the entertainment and catering facilities throughout the venue.